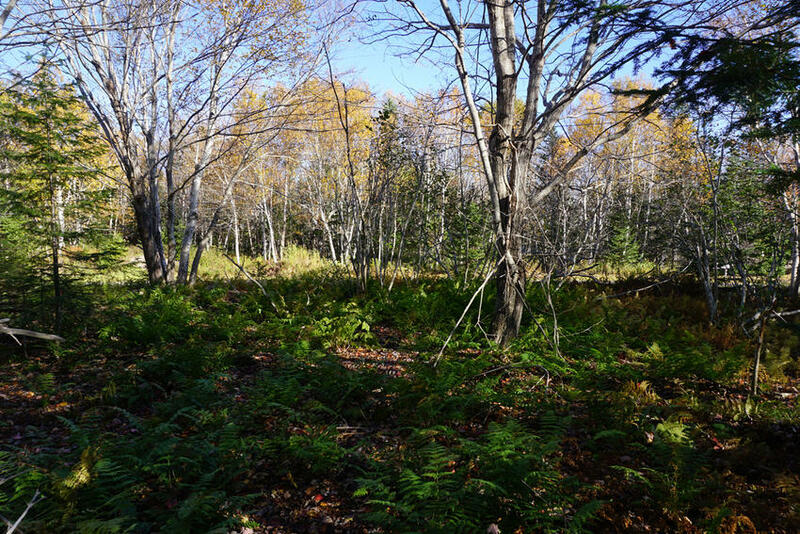 Land located at MacKenzie Point in West Bay, Nova Scotia. Being Lot 40A. 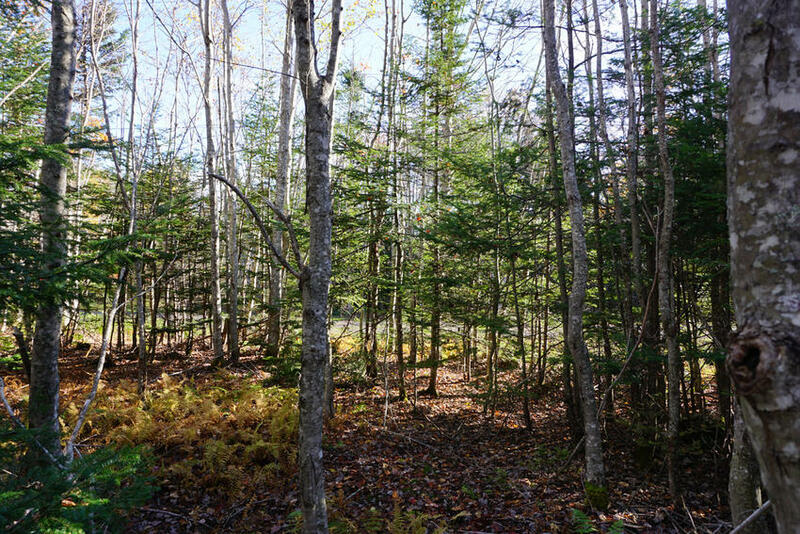 A lovely 2.35 acre property in Cape Breton Island with great access to Bras dOr Lake and its many beaches. An excellent parcel for your summer cottage! Location: MacKenzie Point Road, Cape Breton, Nova Scotia, Canada. 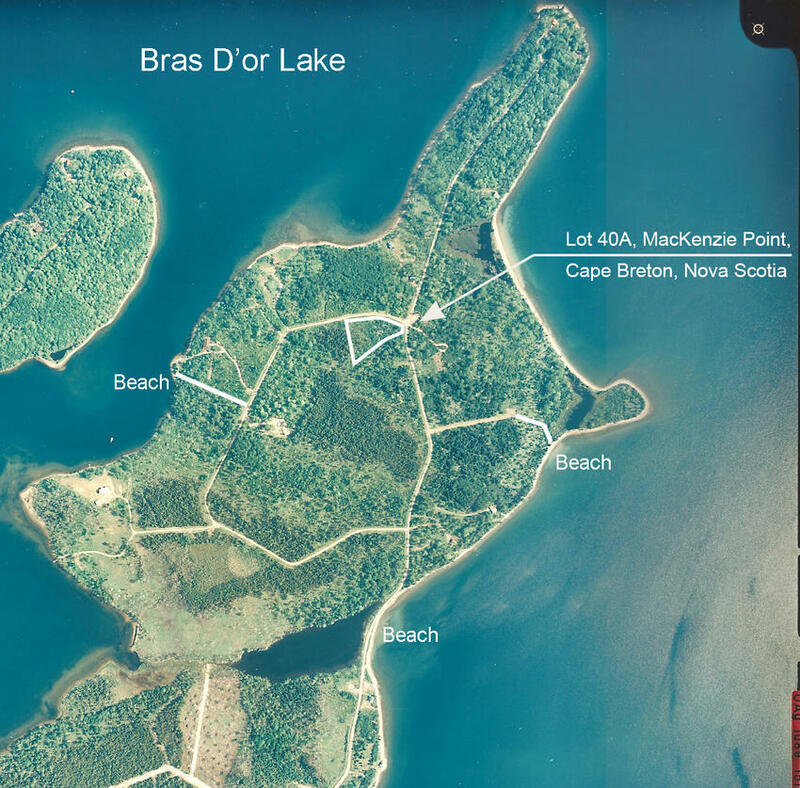 Overhead view of your land and MacKenzie Point and Bras d'Or Lake. Lot 40A measures 2.35 acres in size with 477.66 feet of road front. Lot 40A on the left along MacKenzie Point Road. Lot 40A on the left along Widow Point Loop. Widow Point Loop and your land on the left edge of the picture. The beaches within the Widow Point Development are easy to reach. 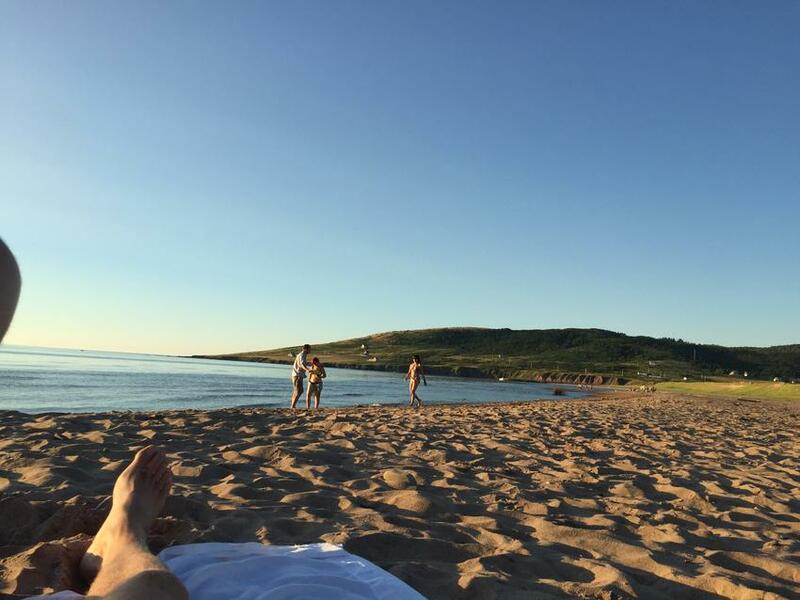 And along the coastline of Cape Breton you will find many other wide sand beaches. Boating and surfing on Bras d'Or Lake near your land. 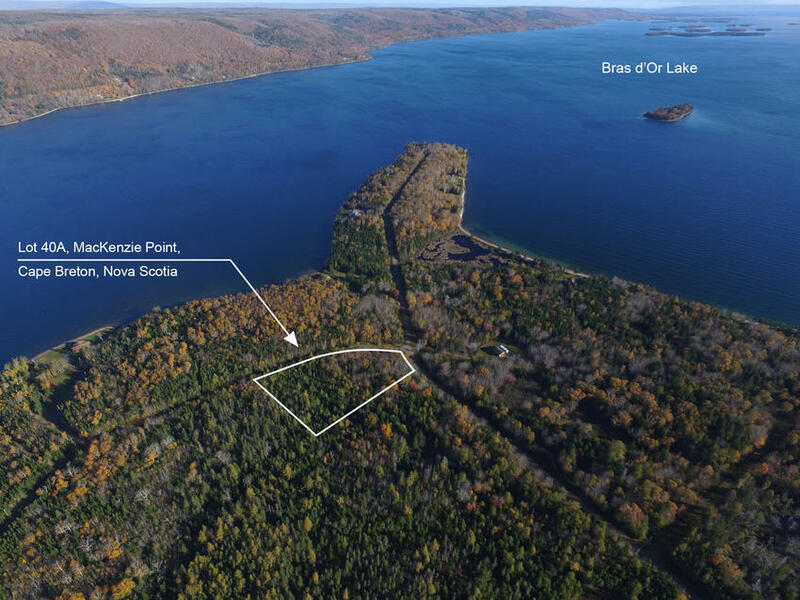 Birds eye view of your land (Lot 40A) and surrounding Bras d'Or Lake. 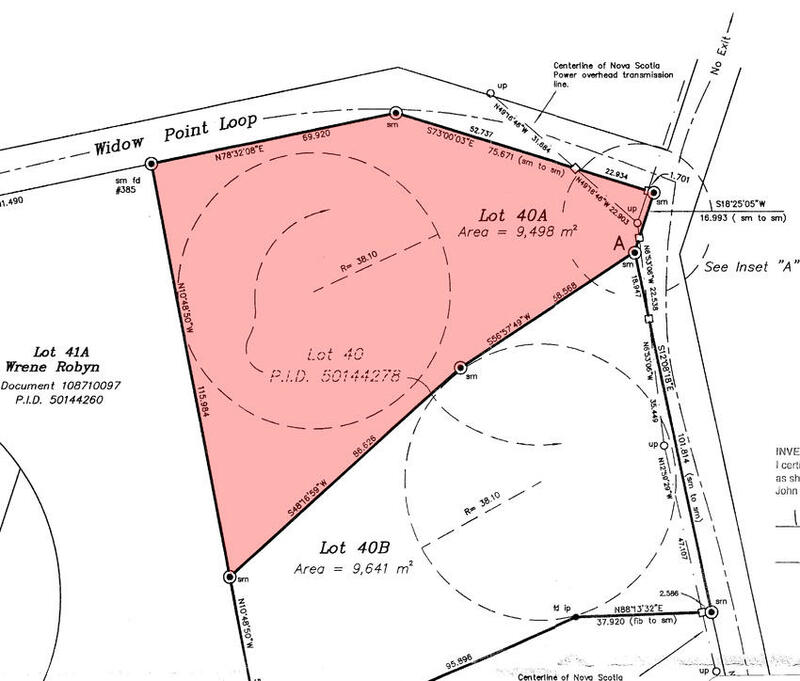 Survey plan highlighting your land (Lot 40A). The land survey was completed in 2016. Here is an air photo showing the Widow Point Development and your land (Lot 40A). The beach access points within the development are also shown. 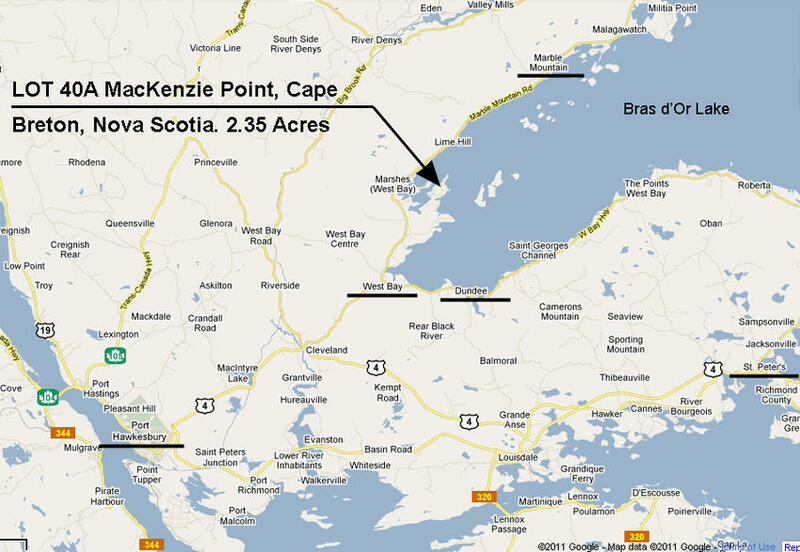 Here is a map of this region showing the location of your land on MacKenzie Point. The nearby communities of Port Hawkesbury and St. Peters offers most services and amenities and are within 30 to 45 minutes drive of your land. Here is a map of the Province of Nova Scotia indicating the location of the acreage in Cape Breton, Nova Scotia (green dot). 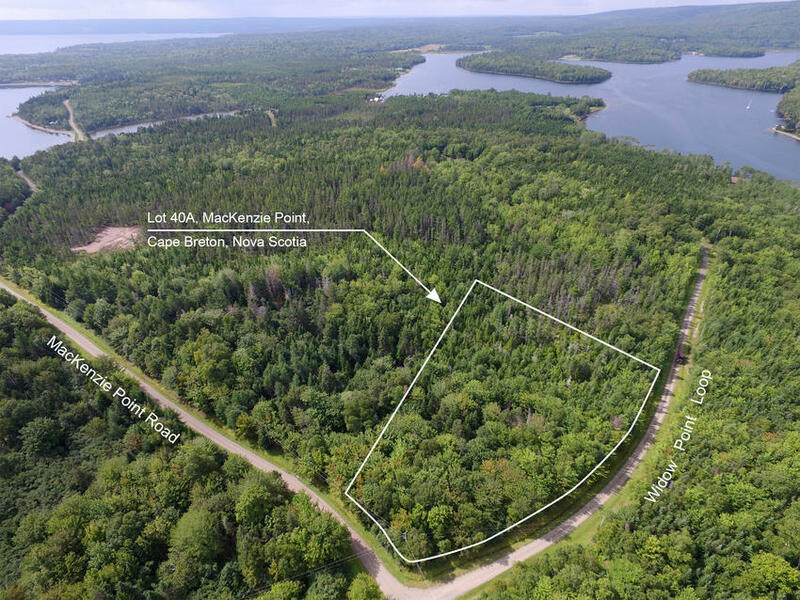 Lot 40A is a surveyed 2.35 acre lot in the Widow Point Development (MacKenzie Point) at the south western end of the famed Bras d’Or Lakes in Cape Breton. Your land has 477.66 feet frontage along Widow Point Loop. 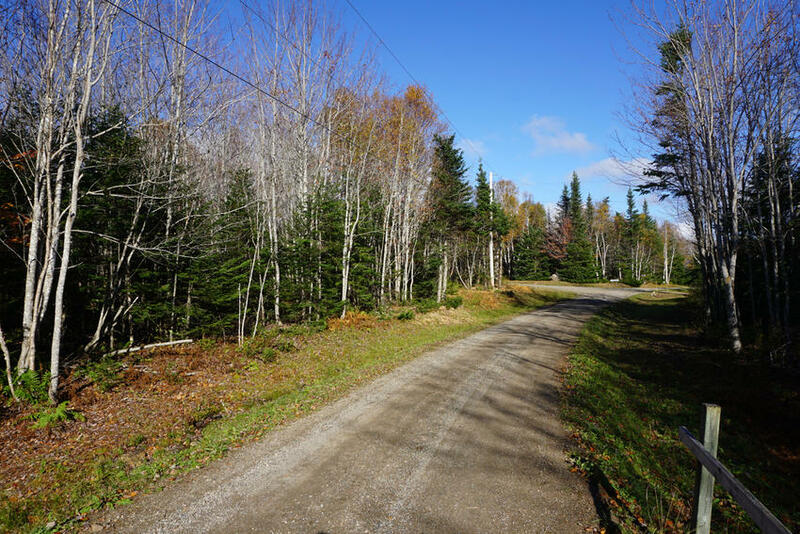 This is a well maintained private road providing excellent access in all seasons. 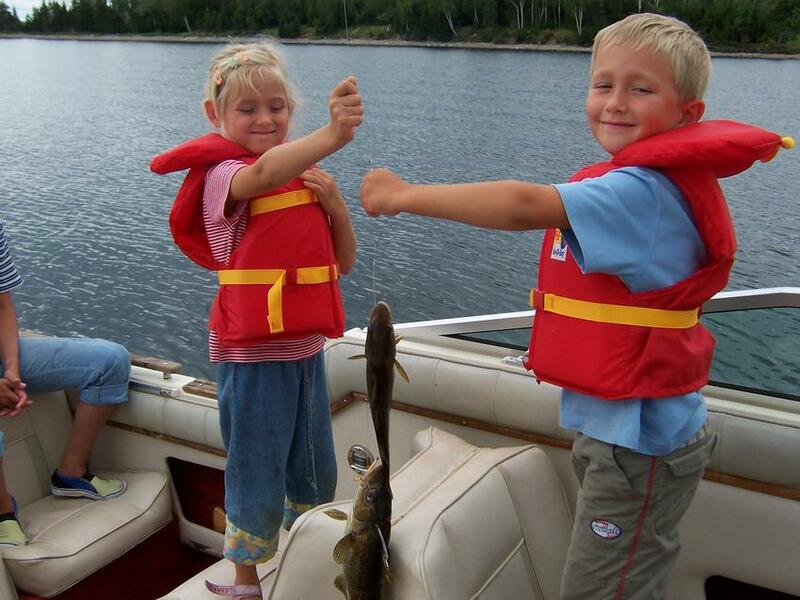 There are a few families living in the development year round and many others who have built their vacation cottages here. Topography is more or less level throughout, dry and nicely treed in Maples, Spruce, Fir, Larch and Birch. 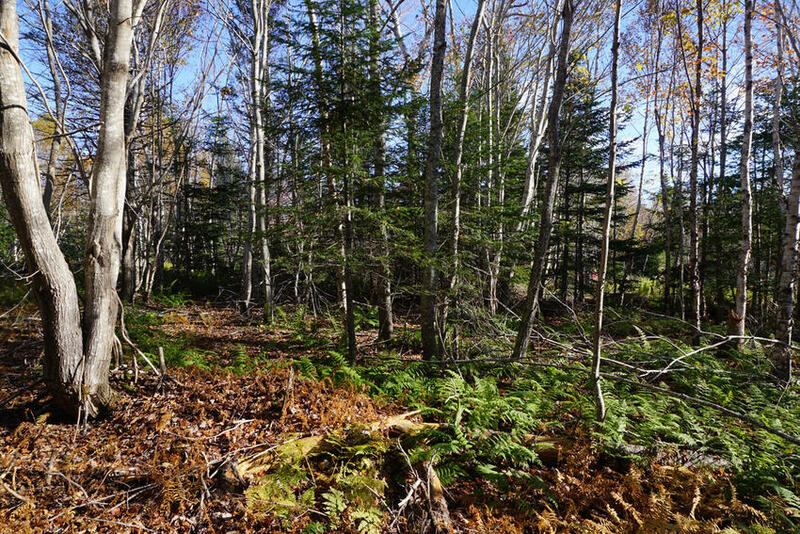 The land offers plenty of privacy and would be a great spot for your cottage or retirement home though there are no requirements to improve your land. Your ownership here combines the pleasure of excellent water sport opportunities with the enjoyment of a delightful landscape. 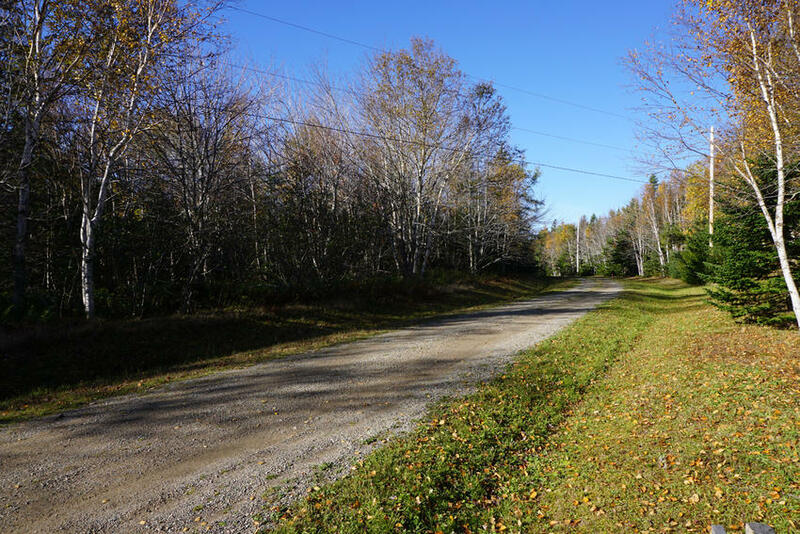 A leisurely walk through your lot and along the quiet subdivision roads or a canoe and kayak adventure along the shores of the Bras d’Or Lake will reveal the natural diversity of the area. White-Tail Deer, Rabbit, Red Fox, Bald Eagles, Great-Blue Herons, Kingfishers, Cormorants, Hummingbirds are all commonly sighted here. There are sheltered coves nearby where you can moor your motorboat and sailboat and enjoy the virtually fog free waters of Bras d’Or Lake. Widening out from its two Atlantic entrances the Bras d’Or Lake extends in its 450 sq. miles of area through the heart of Cape Breton Island. Nearly a thousand miles of interior coast-line bordering all four counties and framing in an enchanting succession of wide harbours, island dotted bays, and deep fjord-like channels. Bras d’Or Lake is the largest lake in Nova Scotia. Only 6 inches of tide, no currents and only one-third of the salt content of the open sea makes the Bras d’Or Lake unquestionably the most ideal body of water for all kinds of recreational activities. Your land is conveniently located; 5 minutes from the community of West Bay, 10 minutes from Dundee and Dundee Golf Resort, and just 20 minutes from the town of Port Hawkesbury and Port Hastings offering restaurants, local entertainment, grocery shopping, Wal-Mart and other retail shopping. Numerous communities within an hour drive music, entertainment, traditional maritime food and fresh seafood, festivals, and outdoor activities await. PRICE: Term Sale: $21,200.00, payable $2,000.00 cash with order and sixty (60) monthly payments of $320.00 each, and interest. Additional 10% discount if paid in full within 30 days: $19,080.00, if paid $2,080.00 down payment with order and the balance of $17,000.00 within thirty days thereafter. About Cape Breton. Cape Breton Island is at the eastern end of the Canadian province of Nova Scotia. 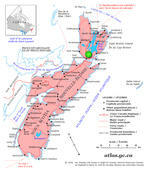 The island measures 3,981 square meters (10,311 square kilometers, which accounts for over 18% of the province’s total area. This makes it the 77th largest island in the world and Canada’s 18th largest island. Cape Breton has a population of approximately 136,000 people and is well known for its traditional fiddle music, which was brought to North America by Scottish immigrants during the Highland Clearances. Inverness County in particular has a heavy concentration of musical activity, with regular performances in communities such as Mabou and Judique. Cape Breton is famous for the Cabot Trail - a roadway (attracting visitors from around the world) encircling the island, passing forests and rugged coastline. 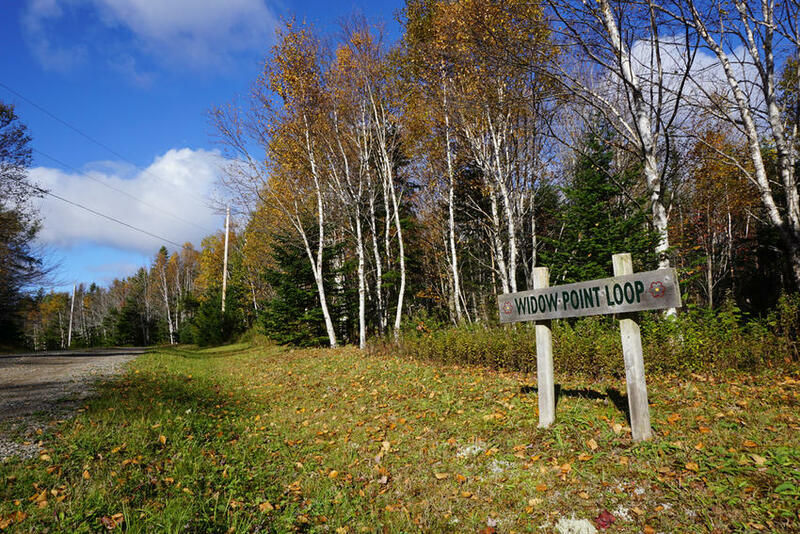 The drive skirts Cape Breton Highlands National Park, whose Skyline Trail footpath overlooks the Gulf of St. Lawrence, known for migratory whales.